Last week, we looked at debt, one of the key elements to financial planning. Today, we’ll discuss the other key element: savings. 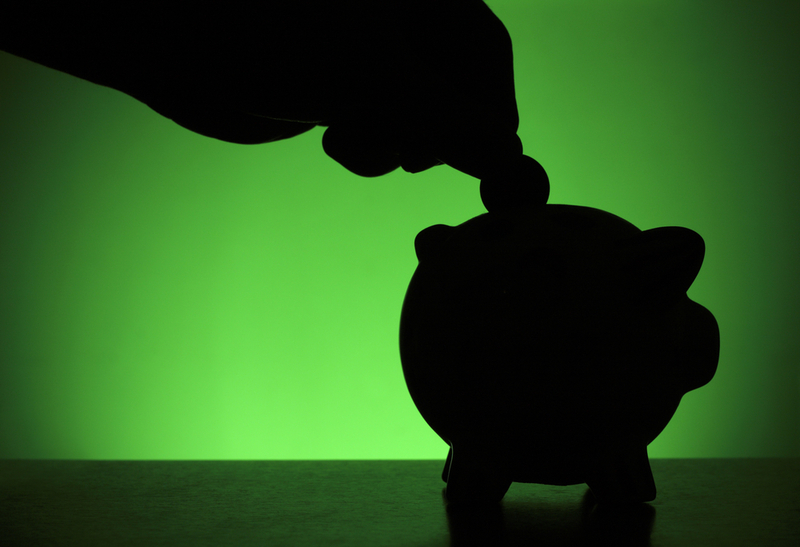 There are two critical steps in having an effective savings plan. The first is actually creating a plan and the second is sticking to it.